I am starting to prep for the big Super Bowl Weekend! I have friends coming up from Montana. My best buddy has a large screen TV. My humble offerings will be to bring the food. I am setting my menu and getting the ingredients! Of course, I will have the usual chips, dips and cheesies out. 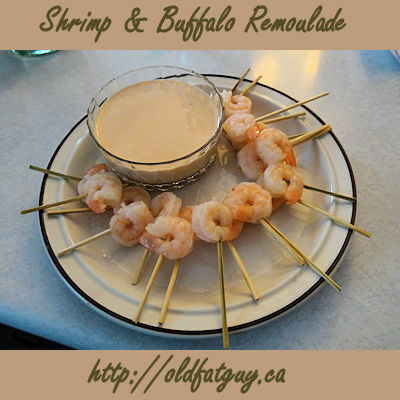 I will start with some Shrimp and Buffalo Remoulade because it is premade and can be put out to snack on as people arrive. 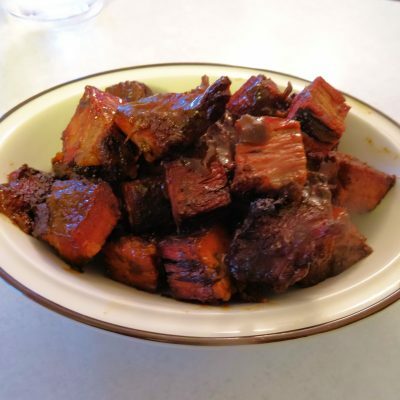 I will have some Creole Burnt Ends finished just before the game starts. 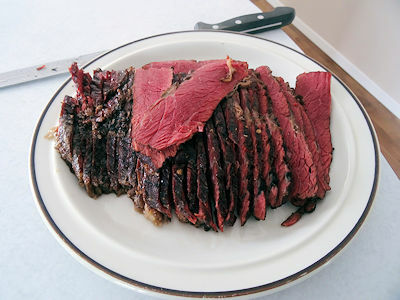 At the end of the first quarter, I will make some sliders out of my Montreal Smoked Meat. 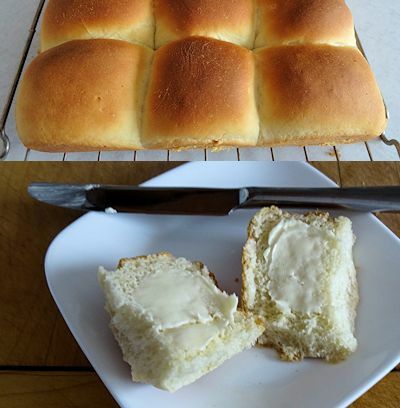 I will use Beginners Dinner Rolls to make the sliders. At half time you need something more substantial. 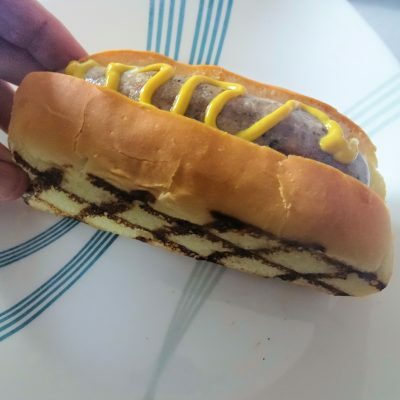 I will serve PWE Bratwurst on Cheese Hot Dog Buns. I will put out bowls of candy and chocolate and a couple of plates of Sugar Cookies to finish the half. 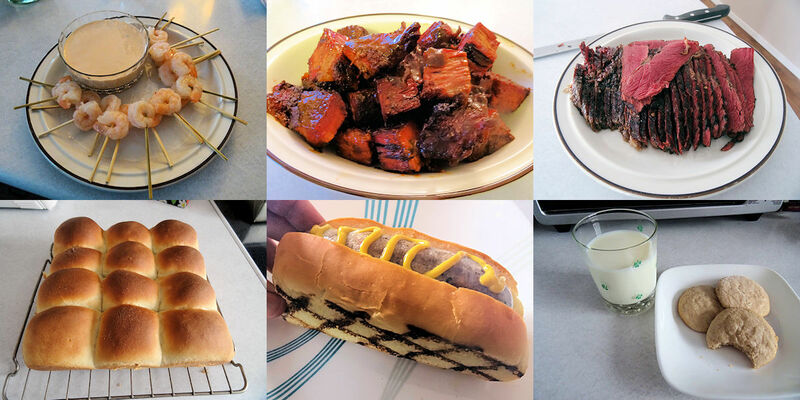 I have to admit I look forward to the food more than the game! 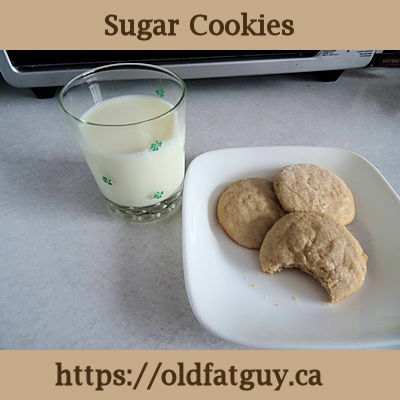 I’m in ..I am sure you will knock it out the park … btw .. will start my maple bbb in the am. bought 2 butts, watched your video like 5 times now and wife says use a rubber spatula and get all the cure out of the bowl into the bag .. lol .. email me sometimes and I will send you some pics .. bought a real nice scale that weights grams and also to 11 lbs .. I look forward to seeing some pics!